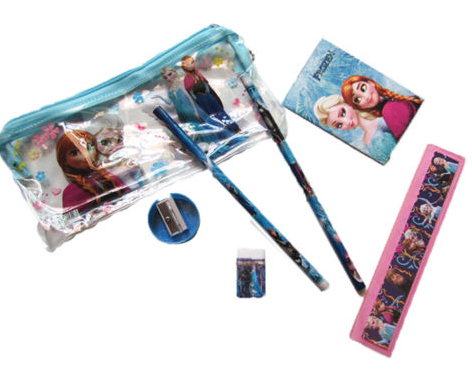 Disney’s Frozen Elsa & Anna Pencil Bag Set (7 items!) just $2.36 + FREE shipping! Nice!! Head over to Ebay and you can get this Disney’s Frozen Elsa and Anna Pencil Bag set for just $2.36 + FREE shipping! 7 piece set!! Grab it on Ebay.com now!